Dublin’s footballers are attending a special event in the city centre this evening, to celebrate yesterday’s historic All-Ireland football win. 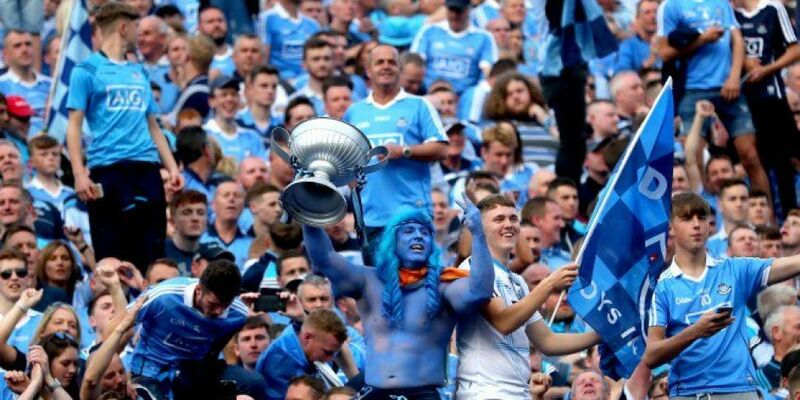 Yesterday’s 2-17 to 1-14 win over Tyrone saw the Boys in Blue winning their fourth championship in a row – only the fourth time it has been achieved in GAA history. The Smithfield event will kick off at 6:30pm this evening, with access from North King Street, Friary Avenue and Thundercut Alley. “Well it is beyond our wildest dreams now that Dublin have done four in a row,” he said. “Obviously last night, we had a terrific night celebrating around the Dublin area. Fans are being asked to use public transport and follow event signage and stewards instructions. Attendees are being warned that the Smithfield Luas Stop may be closed between 6pm and 8pm. 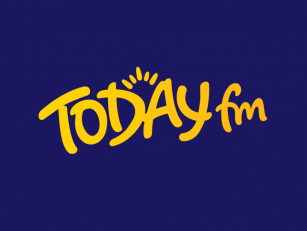 However the Four Courts and Museum Luas Stops will remain open throughout the event. You can find further details on event set-up here. “The first thing we have to do is give the players the appreciation and the honour that they deserve for what they have done,” he said. “It is an absolutely wonderful achievement. “It is a wonderful achievement for the city – but it is a wonderful achievement for them. “It reflects their commitment and the commitment of their trainers, their managers and, of course, their extended families who have had to put up with them sacrificing themselves to make sure that this historic achievement was actually achieved by Dublin. The family-friendly and alcohol-free event gets underway at Smithfield Square at 6:30pm. De Niro Calls Trump a "Total Loser"